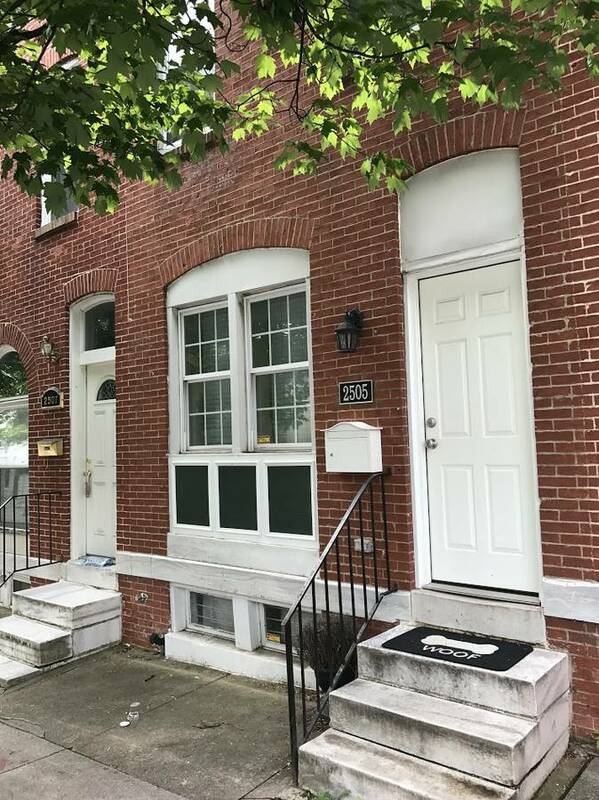 Nestled between the largest green space in the city and Fayette Street, Patterson Park is a truly charming neighborhood. Currently one of the fastest growing areas in popularity in Southeast Baltimore, you'll find a mix of families, young professionals, and folks who have called Baltimore home for decades. Like many of our favorite neighborhoods - easy access to 83 and 95 keep you connected to the rest of the city. Patterson Park is the MAIN attraction in the Patterson Park Neighborhood. Historic pagoda, duck pond, Utz Field, a public pool, three miles of running and walking paths, and tons of tennis courts are just a few of things you'll find when you visit the park! Located in Southeast Baltimore, Patterson Park is an eclectic neighborhood - have brunch in your pajamas at Bistro RX, while enjoying bottomless bloodies. Looking for more of a dive bar scene - head over to Snake Hill for some of the best beer and sausages. Tons of bars and restaurants surround the park, so you'll never be too far away from a great meal. Visit the Creative Alliance to support local artists, catch a film screening or interactive movie night, or maybe an improv show (the list of what to do here is long, so don't miss checking them out). Repair the World, a Jewish service organization hosts regular social justice events focused on food and education. If sports are more your thing - head back to the park where you'll inevitably find a Baltimore Social or Baltimore Sport and Social game taking place - join a league for softball, football, or cup-in-hand kickball to name a few. Patterson Park is the heart of South East Baltimore. It's just north of Fells Point and Canton, and not too far from Harbor East. You have the best of the city and a beautiful green space right at your finger tips. Once you live near the park, you'll never want to live anywhere else.